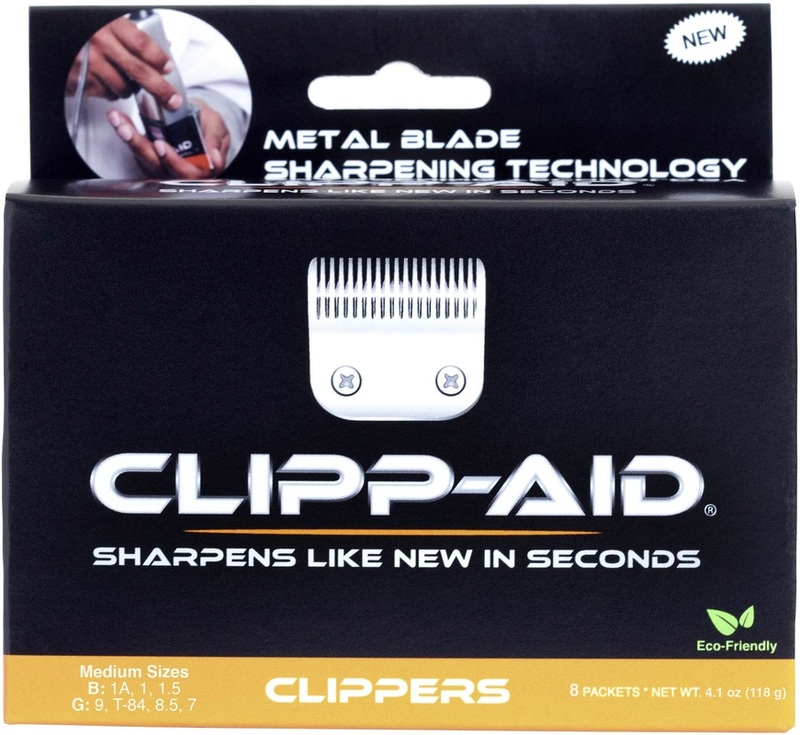 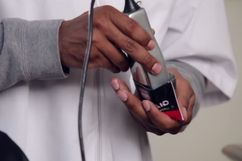 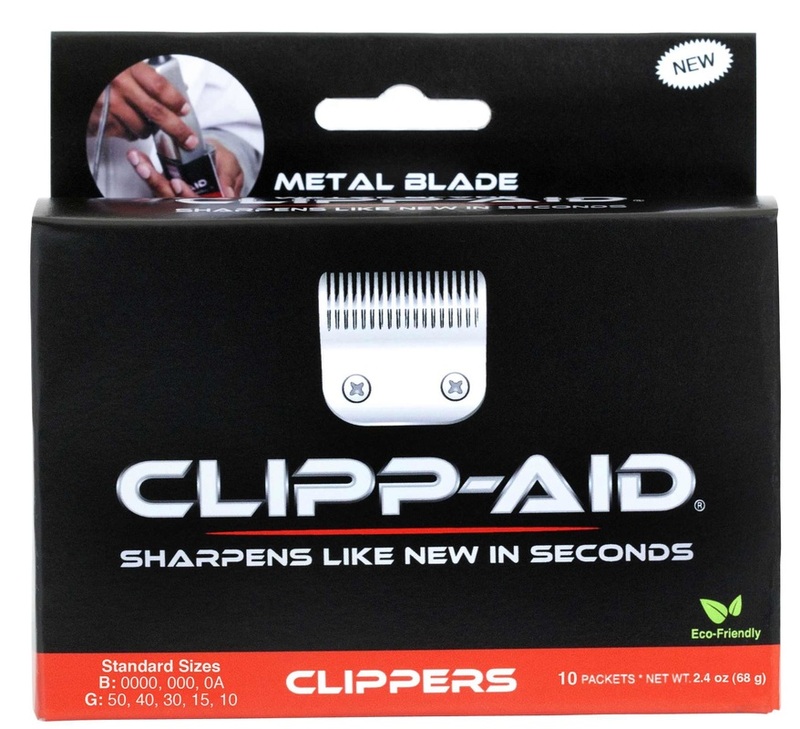 Clipp-Aid is a brand new technology that brings dull blades back to life. 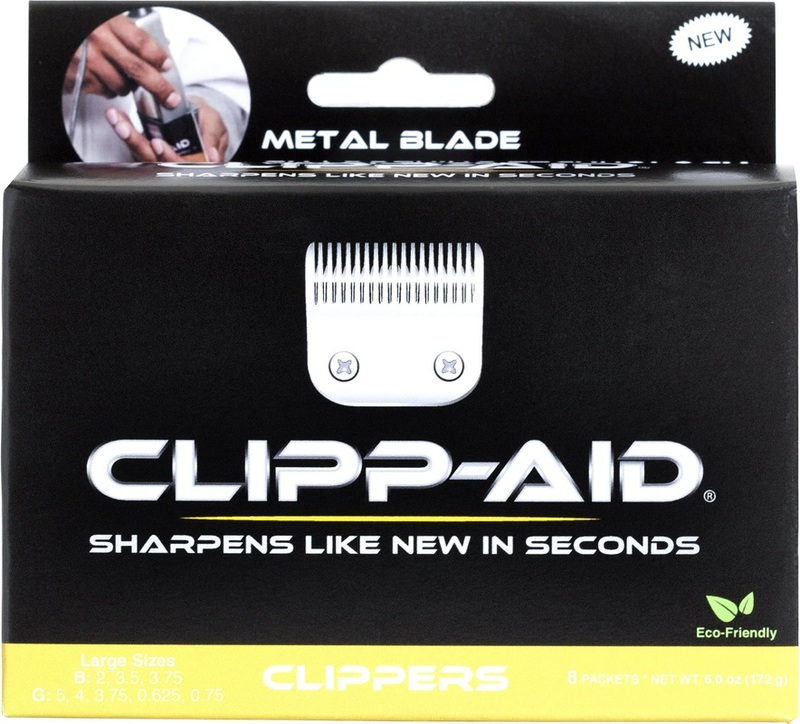 Each Clipp-Aid sachet contains specially formulated crystals made of natural ingredients that provide a quick, simple & easy-to-use method for stylists & barbers to sharpen their own metal clipper & trimmer blades on the spot. 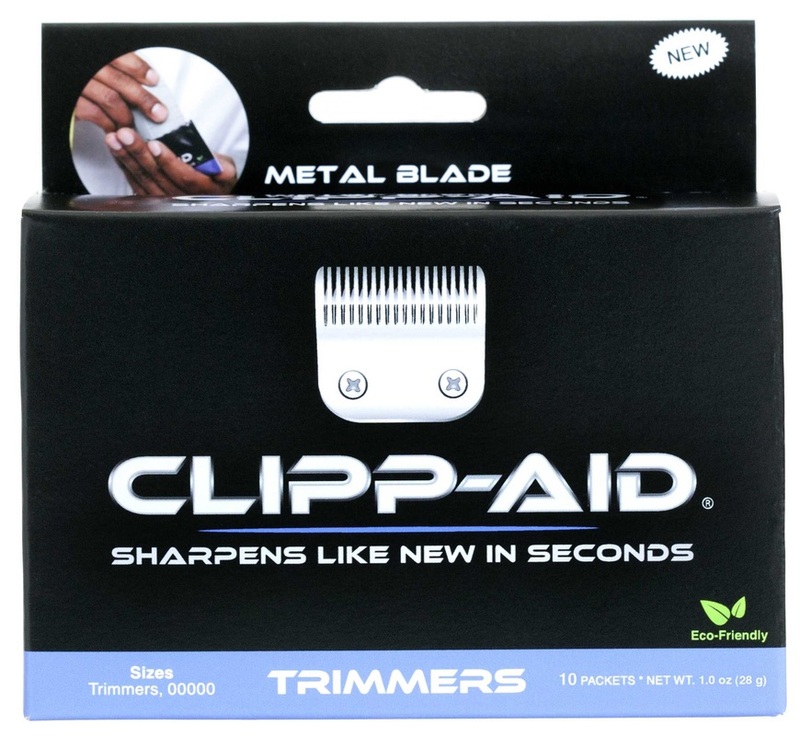 Clipp-Aid is available in 3 different sizes for different size clipper blades, as well as a sachet designed specially for trimmer blades.